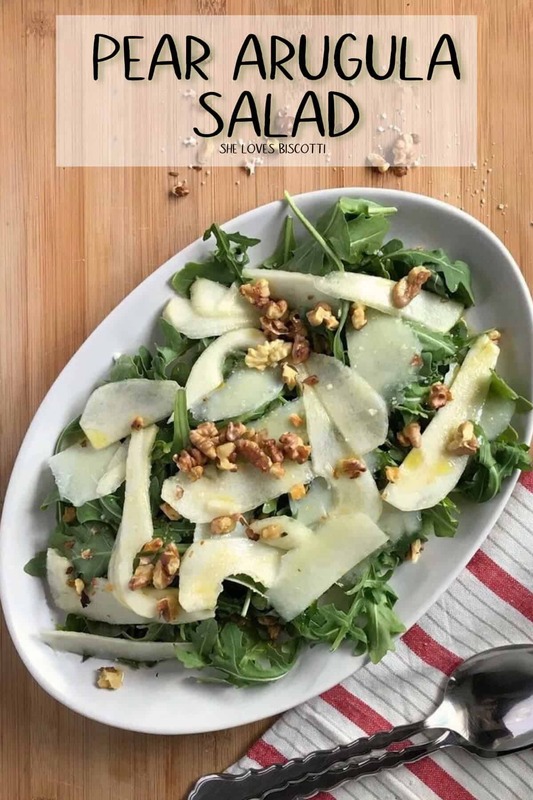 Who doesn't like a good salad recipe? 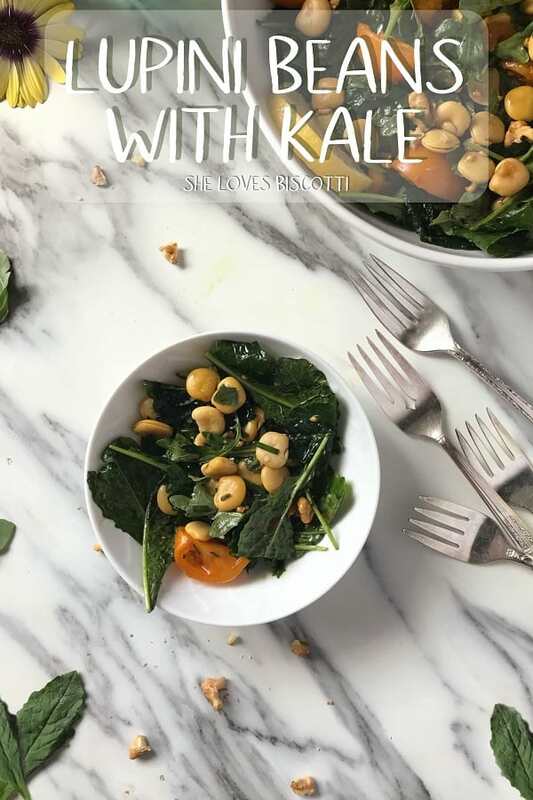 That's right, NO ONE! 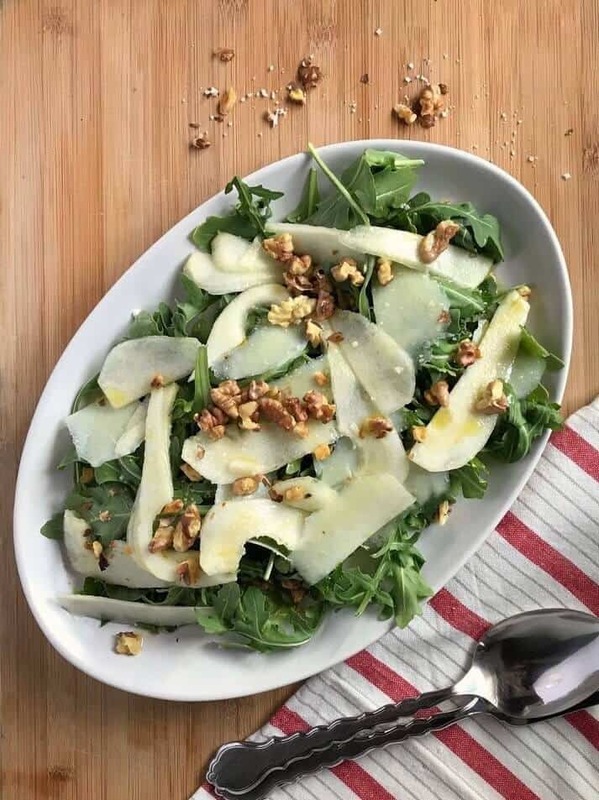 If you are looking for recipes for tasty salads for your family, a holiday dinner or just because, then you have come to the right place! 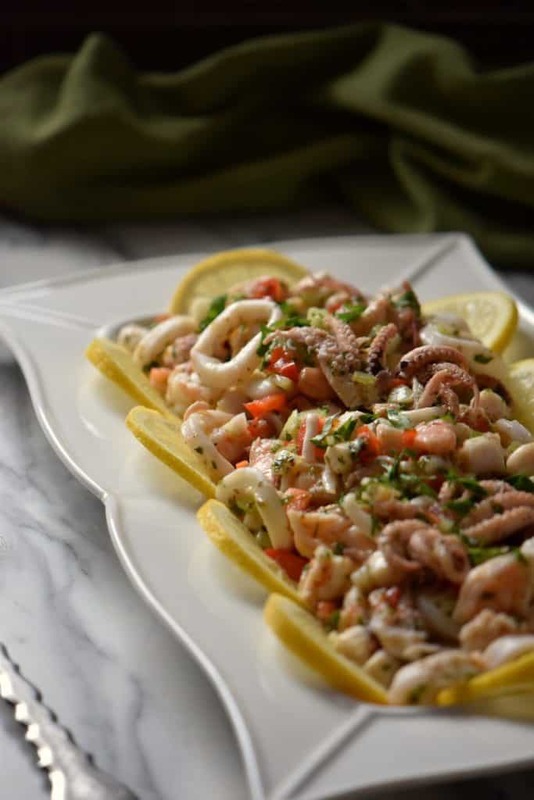 All your favorites, from the traditional Italian Best Italian Salad to Seafood Salad to "hard to resist" Italian Potato Salad you'll find the perfect recipe to please even the most demanding member of your family. Italian Potato Salad with Green Beans and NO mayo! 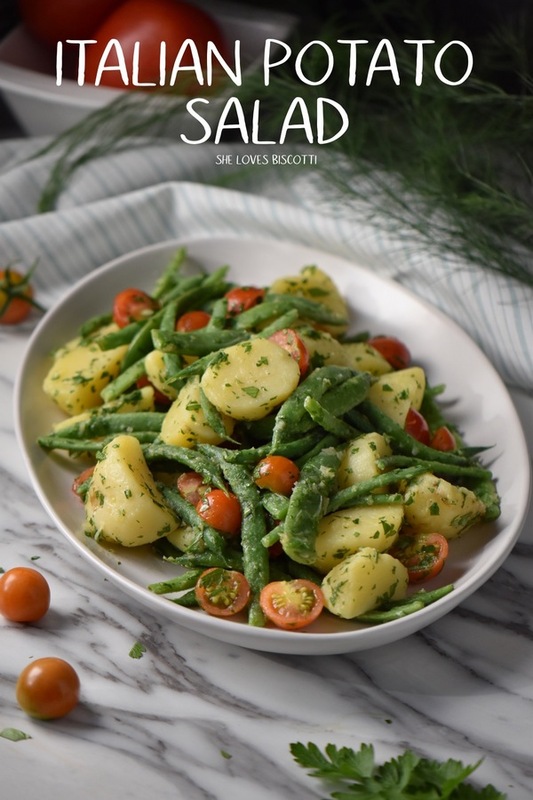 This easy to make creamy Italian Potato Salad with green beans will quickly become your favorite summer potluck recipe. 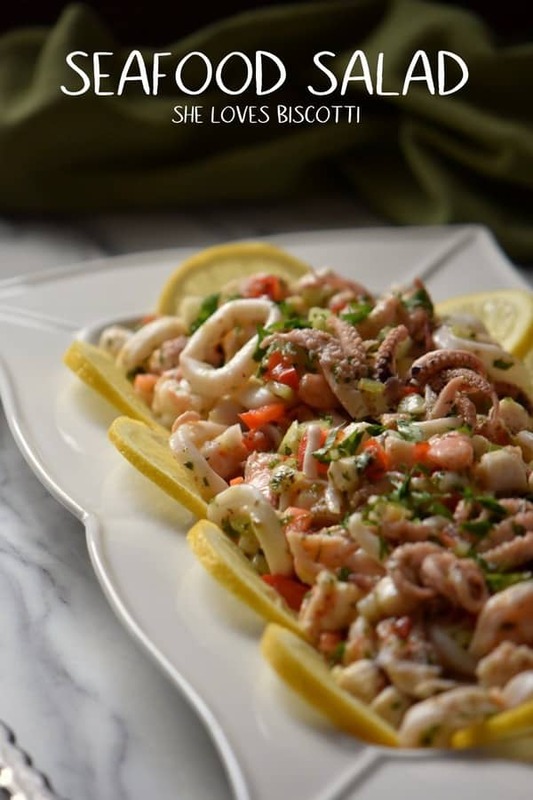 You are going to love this no mayo potato salad! 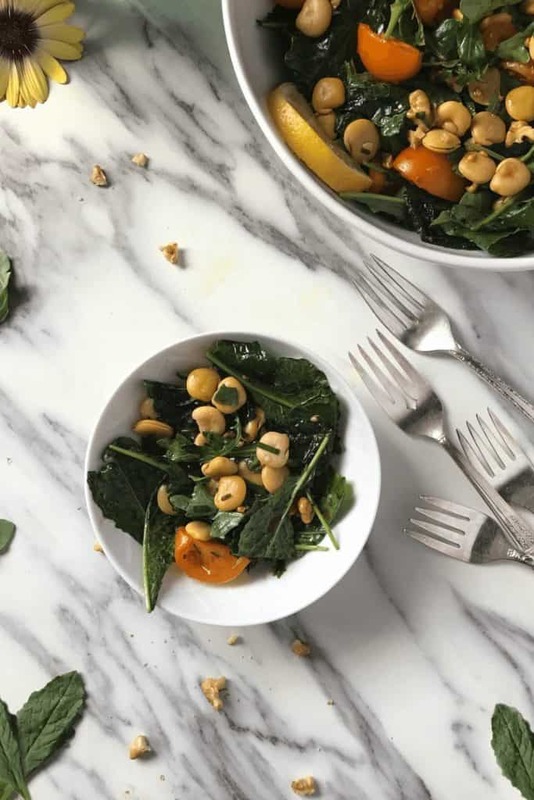 Sweet Corn Salad -unbelievably sweet and tasty! 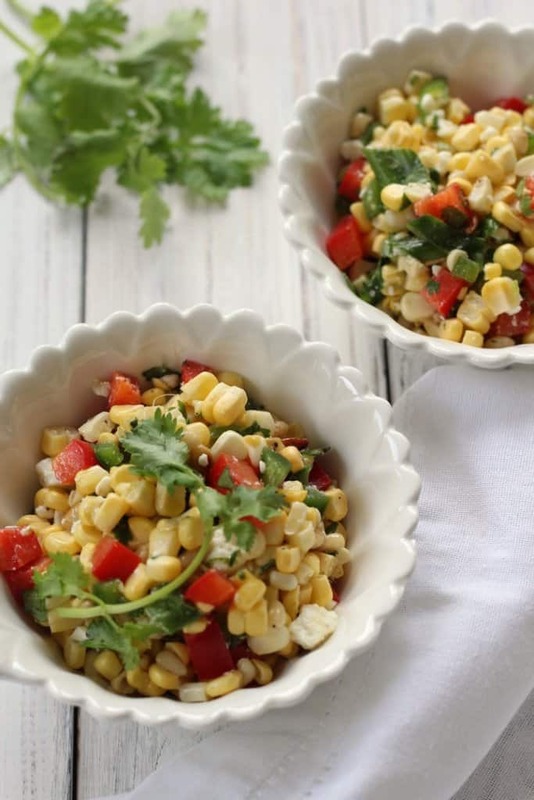 A tasty sweet corn salad with cilantro & lime that you are sure to enjoy! 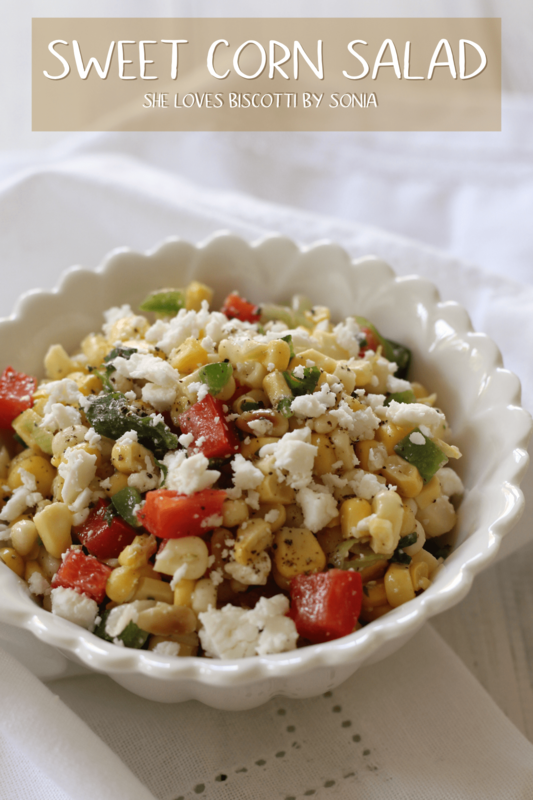 Take advantage of fresh seasonal produce and make this easy recipe for summer corn salad. 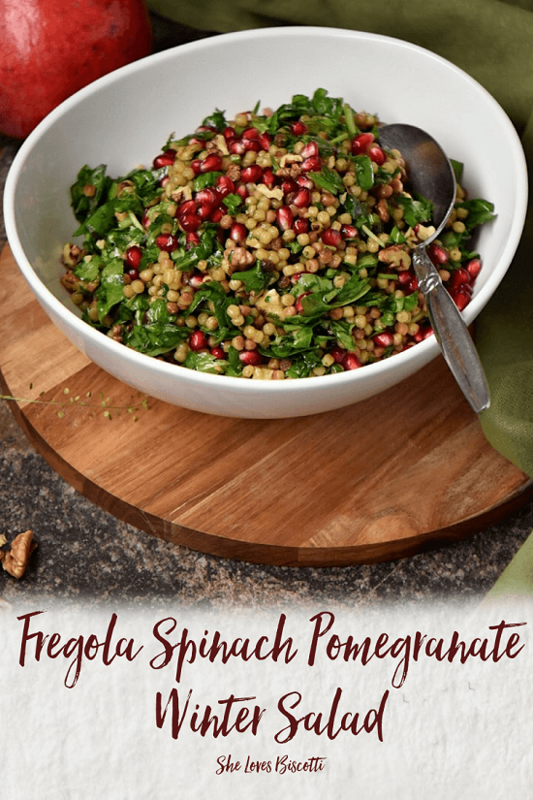 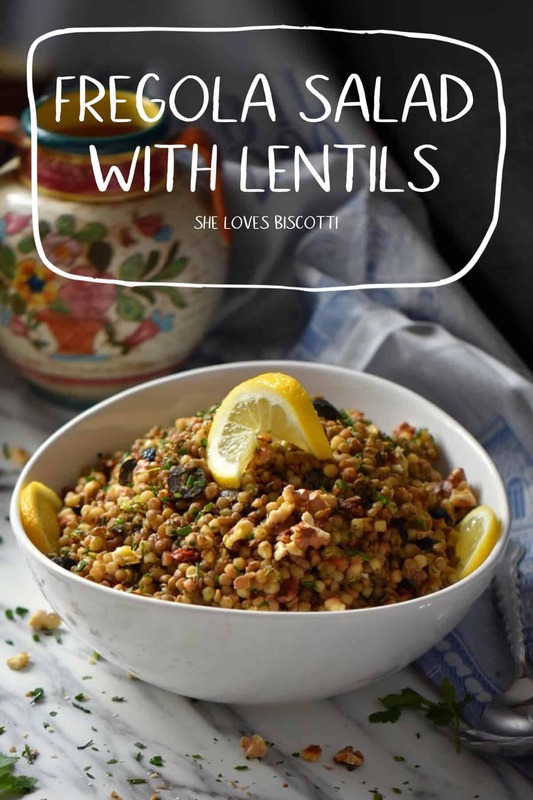 Fregola, lentils, sun-dried tomatoes, black olives and fresh herbs are just some of the simple ingredients used to make this healthy fregola salad recipe. 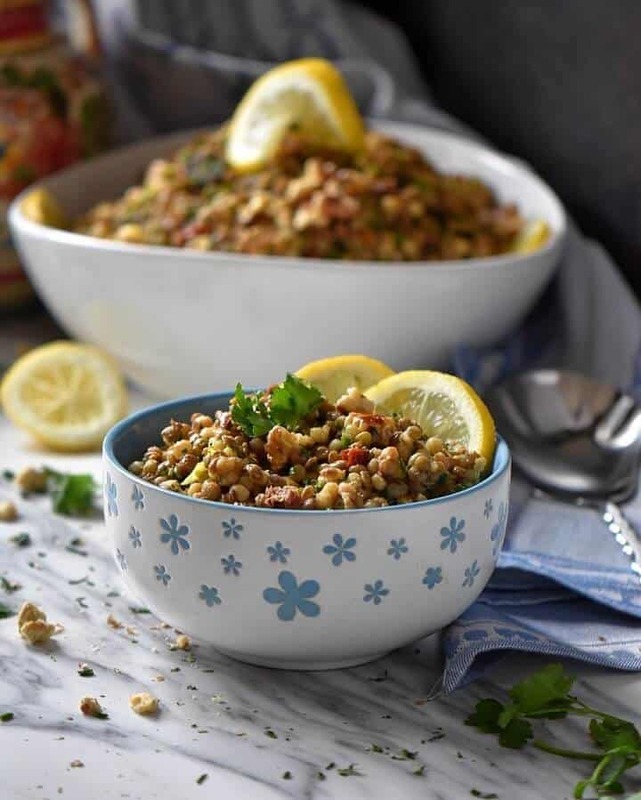 Not only does it taste great, this fregola recipe is so versatile that it can be eaten hot or cold and can conveniently be prepared ahead of time.